Dr Riddhi Y Shukla works as a Business Development Manager in the College of Life Sciences at the University of Leicester. With her background in Pharmacy, a PhD in Neuropharmacology, she is responsible for creating partnerships with a range of stakeholders to generate impact and commercial income. 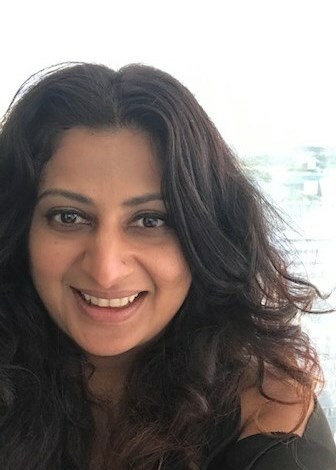 Riddhi has over 15 years’ experience of working in academia in business development, commercial analysis, technology commercialisation and developing spin outs. Riddhi has also engaged in private consultancy work in delivering opportunity assessment work for other universities, European Regional Development Fund outputs and leading Higher Education STEM projects. In addition Riddhi is a practising Pharmacist for the last 19 years.